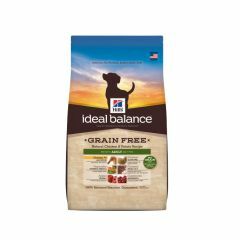 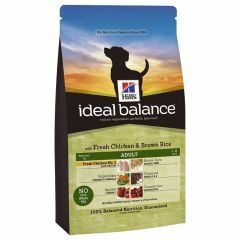 Hills Ideal Balance No Grain Adult Dog with Chicken & Potato Dry is food specially formulated for adult dogs and provides 100% balanced nutrition. 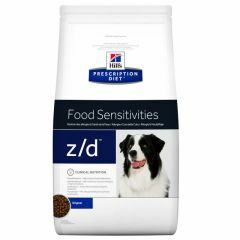 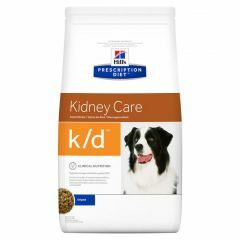 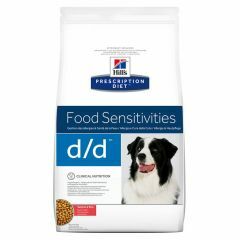 Suitable for dogs with grain sensitivities. 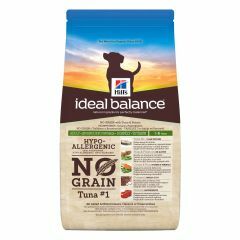 Hills Ideal Balance No Grain Adult Dog with Tuna & Potato is food specially formulated for adult dogs and provides 100% balanced nutrition. 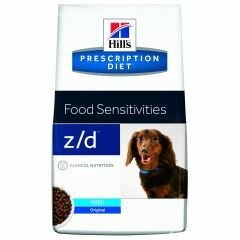 Suitable for dogs with grain sensitivities. 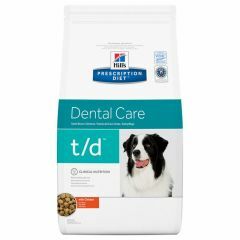 Hills Prescription Diet Dental Care T/D Canine with Chicken Dry helps to maintain oral health and is recommended for dogs prone to develop: dental plaque, stain and tartar (calculus), oral malodour or gingivitis. 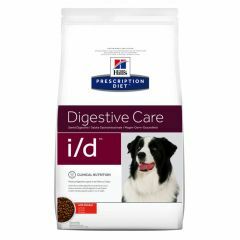 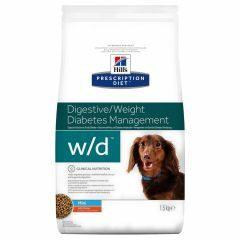 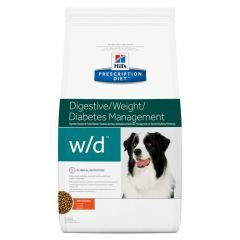 Hills Prescription Diet I/D Sensitive Digestive Care Canine Dry is specially formulated to help manage any digestive disorders and food sensitivities your dog may have. 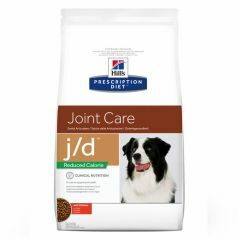 Hills Prescription Diet J/D Joint Care Canine Mini with Chicken Dry Food is clinically proven to improve mobility with the right balance of healthy nutrients, a special Omega-3 oil and Omega-3 fatty acids. Hills Prescription Diet J/D Joint Care Canine with Chicken Dry is clinically proven to improve mobility in stiff or arthritic dogs in just 3 weeks with the right balance of healthy nutrients and a special omega-3 oil. Hills Prescription Diet J/D Joint Care Reduced Calorie Canine with Chicken Dry is clinically proven to improve mobility in stiff or arthritic dogs in just 3 weeks with the right balance of healthy nutrients and a special omega-3 oil.